Nature vector layout with blooming plants. Flower blossoms shape made out of small dots, silhouette stems with leaves and curving shapes and dotted lines. Free vector design to create spring, nature, plants, floral, flowers, gardening and botanic designs. Flowers for wallpapers, posters and flyers. 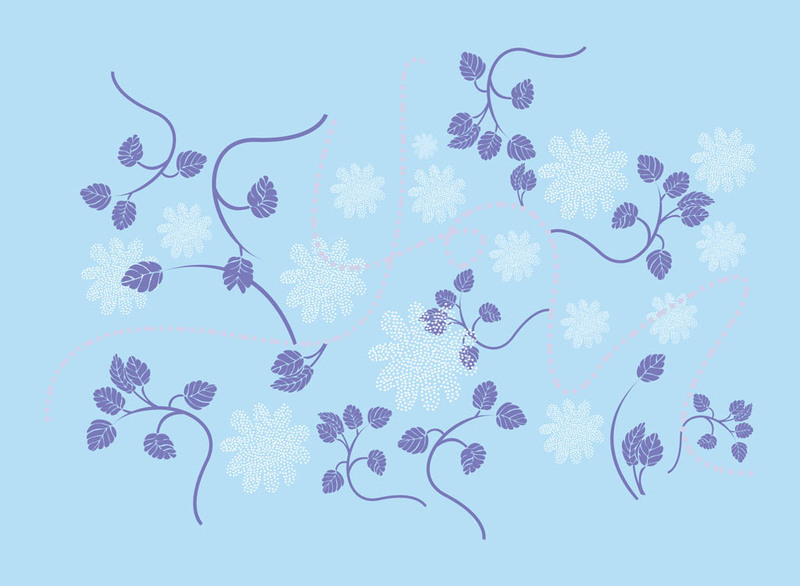 Tags: Abstract, Bloom, Decorations, Floral, Leaves, Nature, Stems.